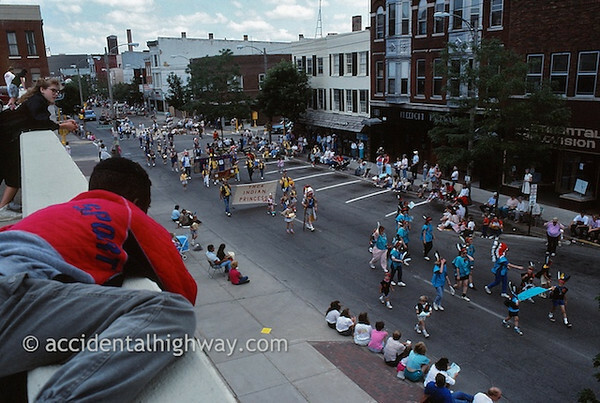 The parade clearly welcomes diversity – a nice reflection on Route 20 itself in this part of the state, where the road is also known as La Grange Road, Mannheim Road, Highway 12, and Route 45. 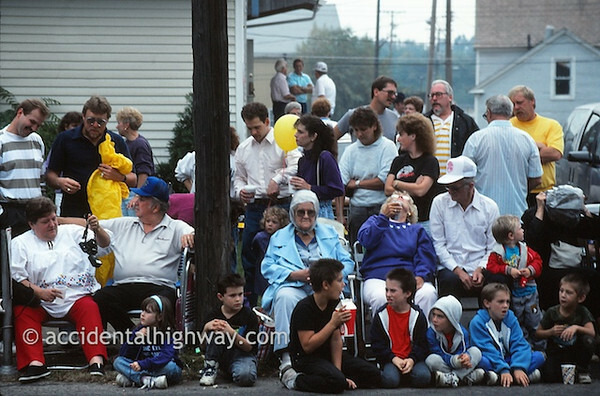 The Geneva (Ohio) Grape Jamboree celebrates all things grape. 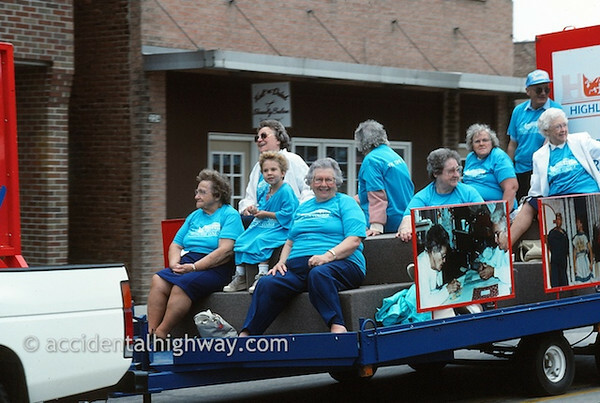 Held the last weekend of September, it features wine tasting, various competitions (including waitresses balancing glasses of wine while racing down Route 20) grape stomping, and two parades, as well as the crowning of Miss Grapette. This girl must be in her mid- 20s by now. Surely she’s performing on stage, wherever she is. 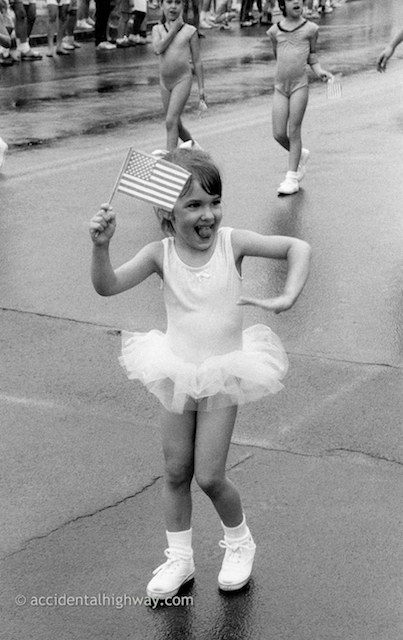 ‘Tis the season of fireworks and parades. 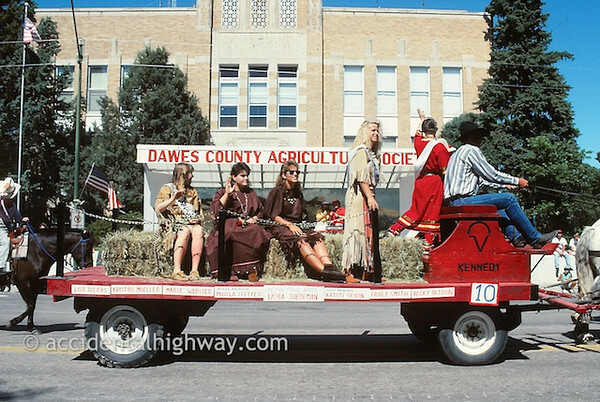 The Fur Trade Days Queen and her court ride down Main Street.